Ralph is our Communication Director. After graduating from Sharon Hill High School in 1978, he attended The American Academy of Broadcasting in Philadelphia, where he studied broadcast electronics. 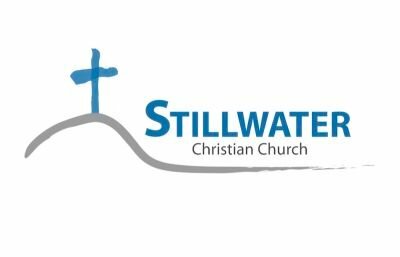 Ralph has had various careers before arriving at Stillwater Christian Church. He has been an electronic assembler, a collections analyst, and a mental health technician, to name a few. Ralph has expertise in the use of computers and has worked as our IT person for some time now. 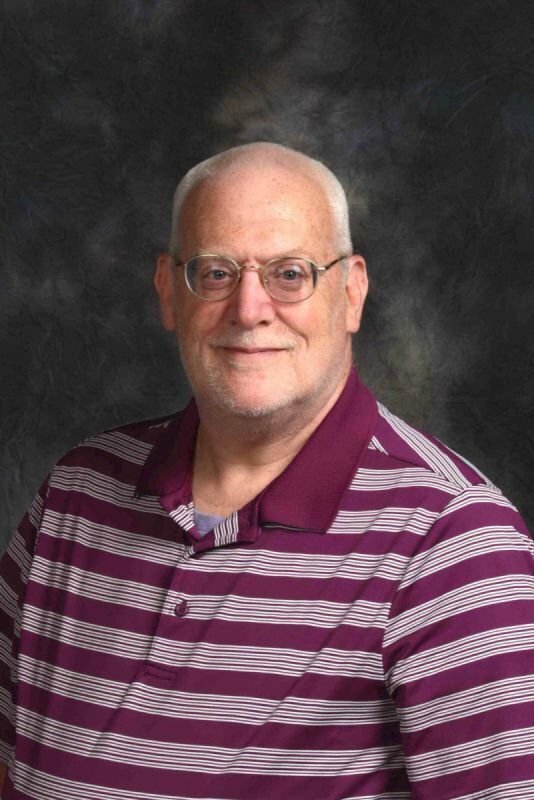 He works on the church bulletin, our website, the connection cards, and assists the church staff where he can. He works to develop and enhance communication between the church leadership and the congregation. Ralph is a servant and loves to greet people! Ralph and his wife Andrea were baptized into Christ on March 9, 2003 and joined the Stillwater Christian Church body. Ralph and Andrea have been a part of several mission trips to Haiti to help the House of Hope Orphanage in Tabarre, near Port-au-Prince. Ralph was also a member of a mission team to India in 2010. Ralph and Andrea reside in Benton.